When it comes to mutton , Mutton semi gravy is my all time favorite recipe. whenever I make mutton recipes I make special freshly ground masala to make the recipe rich in taste and favor, but this recipe is a simple one which is make with simple ingredients which is readily available at our home kitchen. moreover it will be much easier for new cooks and bachelors. This recipe goes excellent with Idli dosa, chapathi and rice. Lets get started. Step 1) Into a pressure cooker add the mutton pieces , salt , turmeric and some water just to cover the pieces. Cover and cook for 4 whistles on medium heat. Step 2) Now in a heavy bottomed pan heat oil and add the whole spices and cumin seeds, give it a stir and add the chopped onions. add some salt and cook until the onions are golden. Once golden add the masalas - Ginger Garlic paste , Turmeric powder, faram masala, cumin powder , coriander powder and chili powder. Step 3) Now add in the chopped tomatoes and cook until soft and mushy. Add a little of water if required , do not add more. Step 4) Once the tomatoes are nice and soft transfer the cooked mutton along with its juices , add salt if required and cook until the gravy thickens. Finally add chopped coriander leaves for garnishing and tun off the heat. That's it our delicious Mutton semi gravy is ready to be enjoyed with a plate of hot rice, Idli , dosa or chapathi. Do try this simple and easy mutton gravy at home and share it with your friends and family. Oh wow. Looks really amazing.Thanks for sharing the detailed recipe! I loved this recipe and i will definitely gone a try your recipe and i will tell you how they turned out. I am a professional essay writer. I write essays for college students. If you want any proper guidance of how to write an essay then chooses our site best essay writing service. hi it looks awesome. 1 peace of advise just avoid typo error alone. dont mistake me for telling this. Hi Mam. Your recipe tastes delicious. Yesterday I ordered meat from https://www.fipola.in/lamb-goat. I prepared this recipe with the fresh meat. My friends in my room liked a lot. Hey, I tried this and it was amazing. Thanks for sharing such a wonderful recipe with us. Can you please share some other mutton recipes. 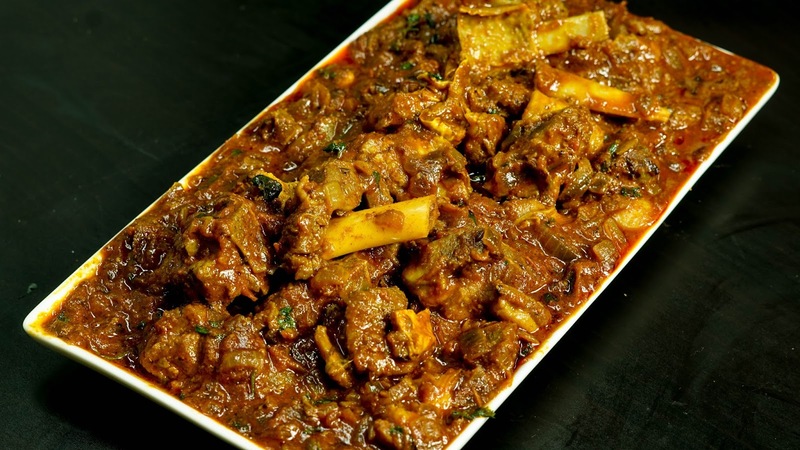 My kids are fond of mutton so I love to explore mutton recipes. Last night I read mutton rara masala and it was delectable.